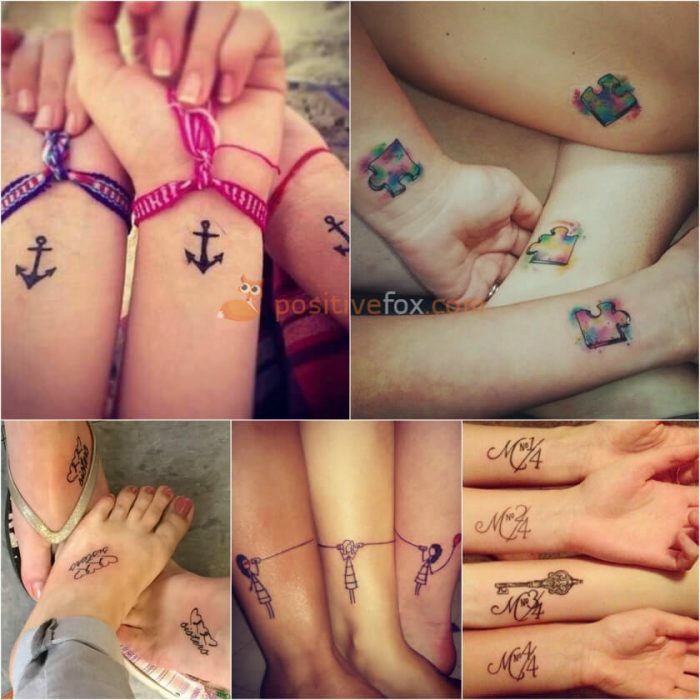 True friends are worth their weight in gold and in order to prove their love and loyalty, some people decide to take it a step further. 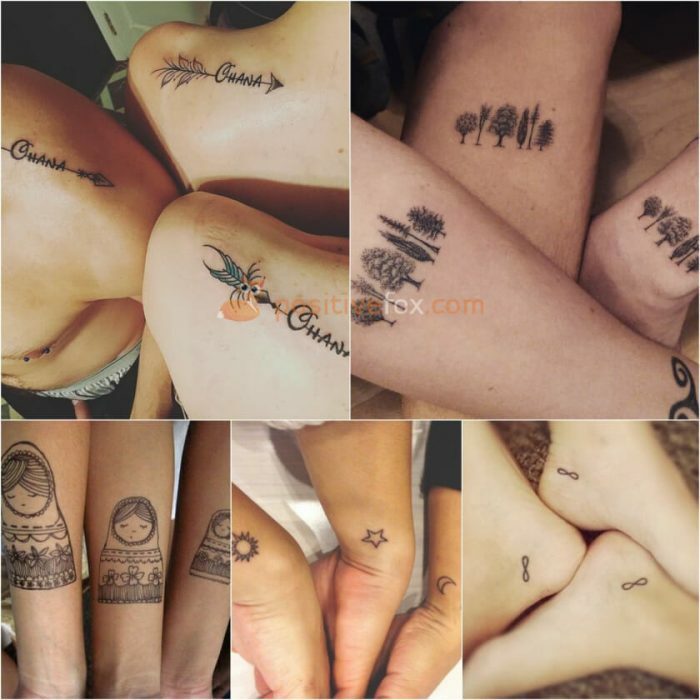 Best friend tattoos are a great way to express how much your friendship means to each other. 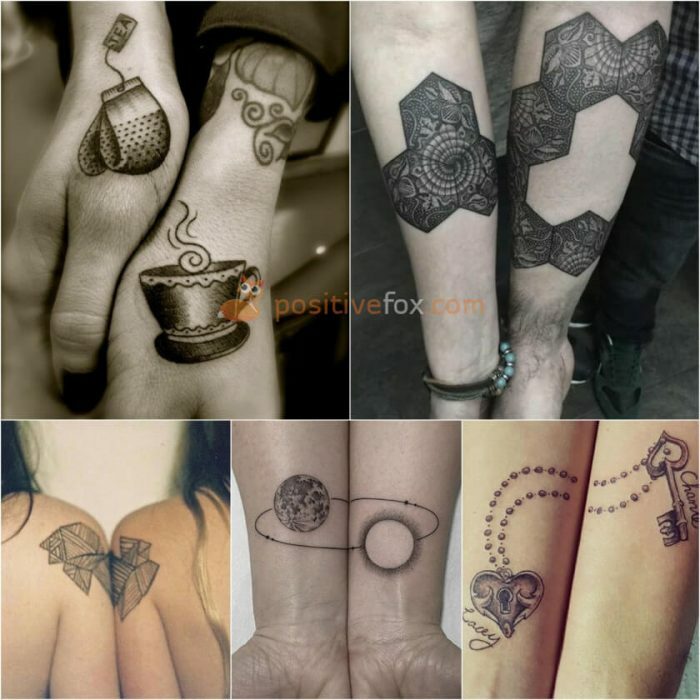 Getting matching tattoos is a very symbolic process which should be considered carefully. 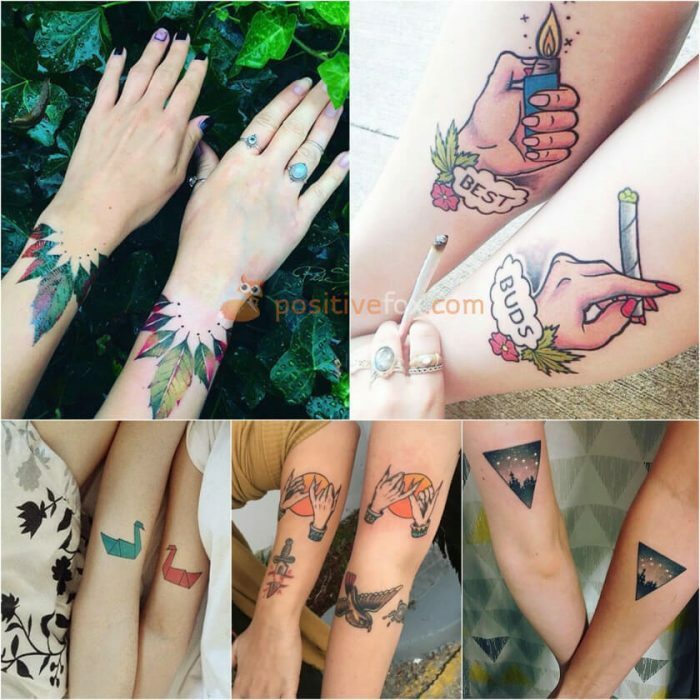 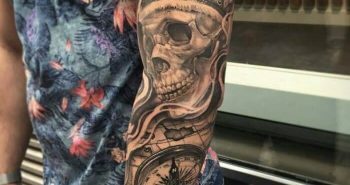 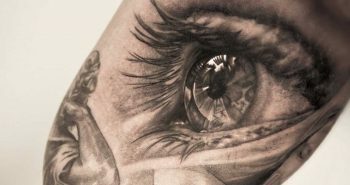 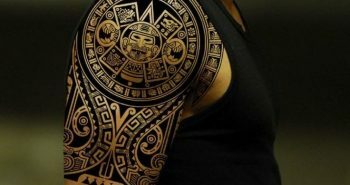 Tattoos of this nature are a bit trickier to choose than ordinary tattoos because you need to consider the tastes of everyone involved. 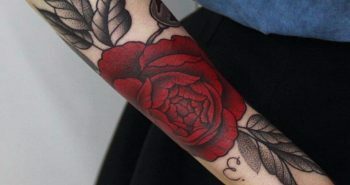 It is not only necessary to decide the style and size of the tattoo, but also where it is placed on the body. 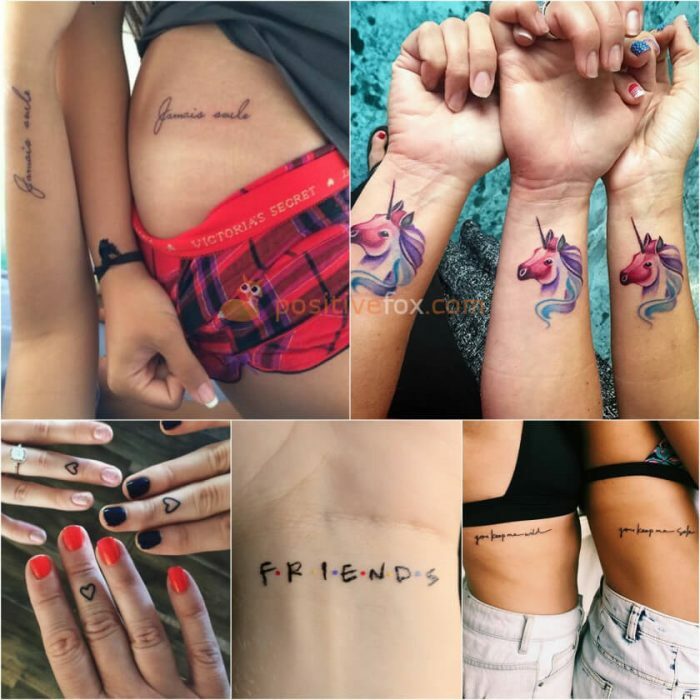 Friends who want to celebrate their close bond by getting matching tattoos usually have many shared interests and memories. 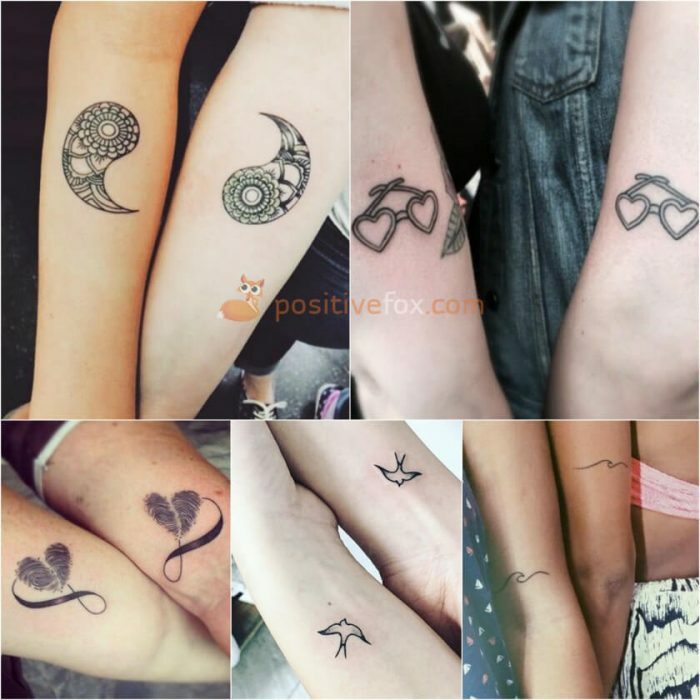 Past experiences and stories can be a great starting point when it comes to choosing a tattoo. 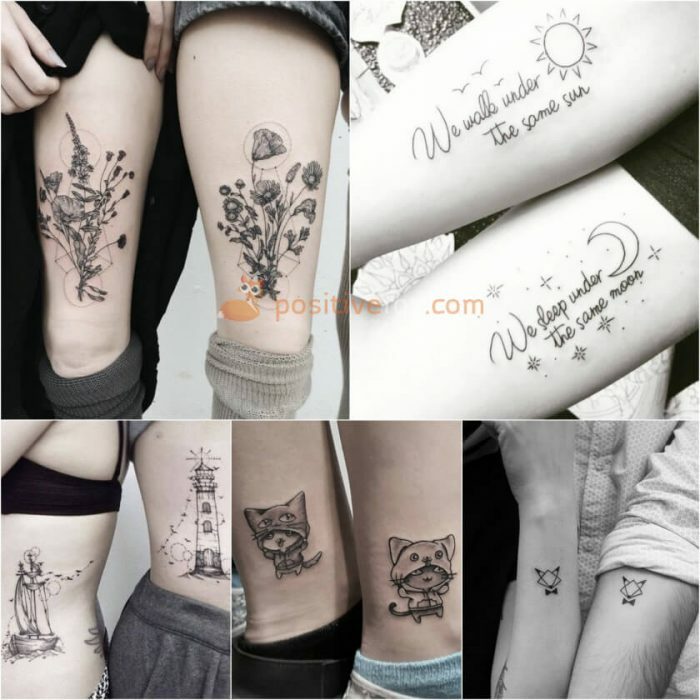 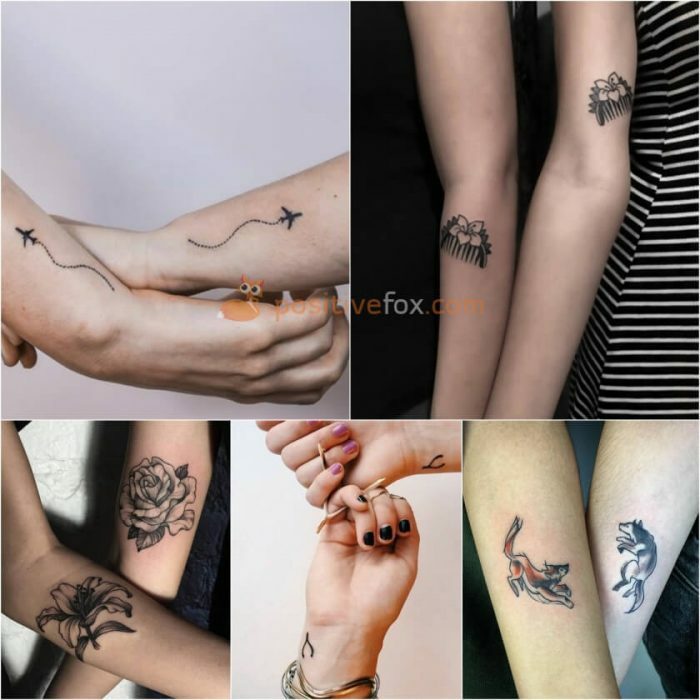 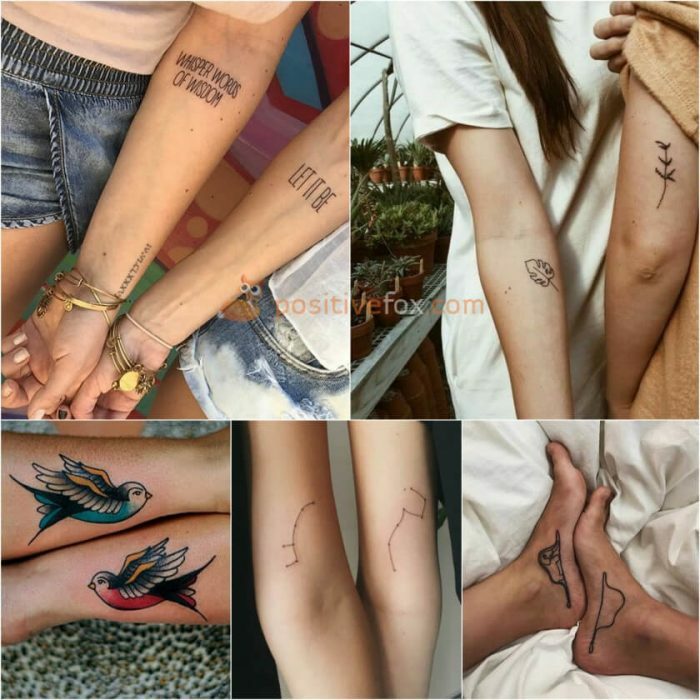 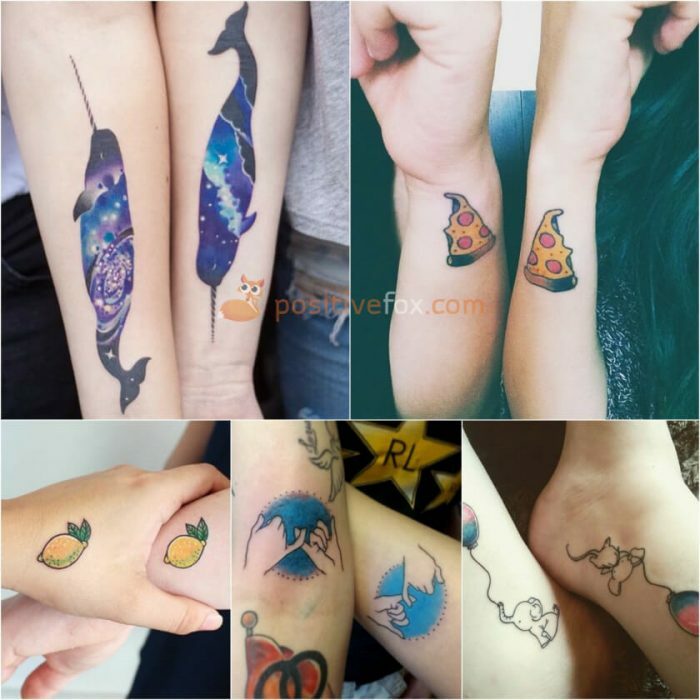 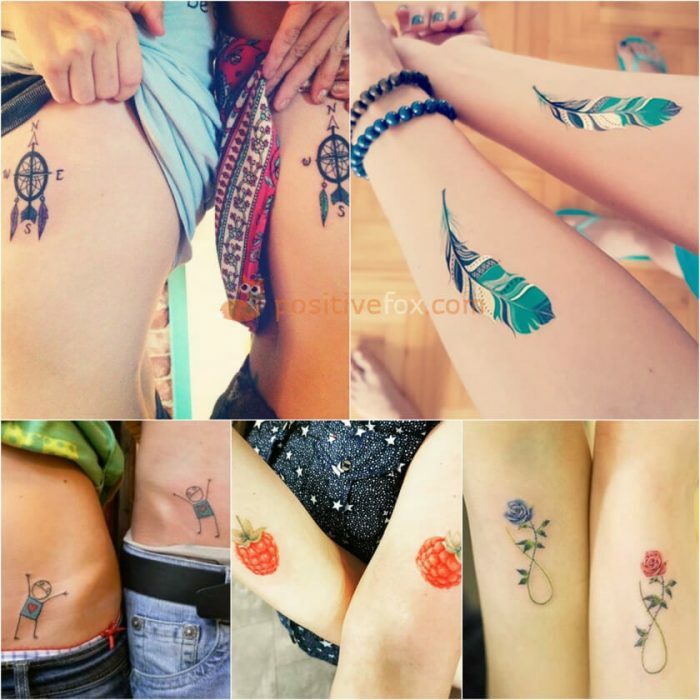 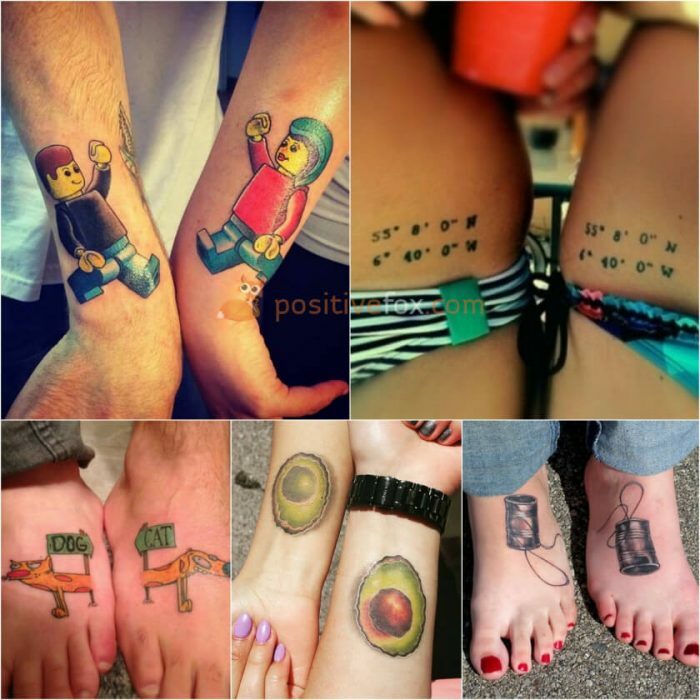 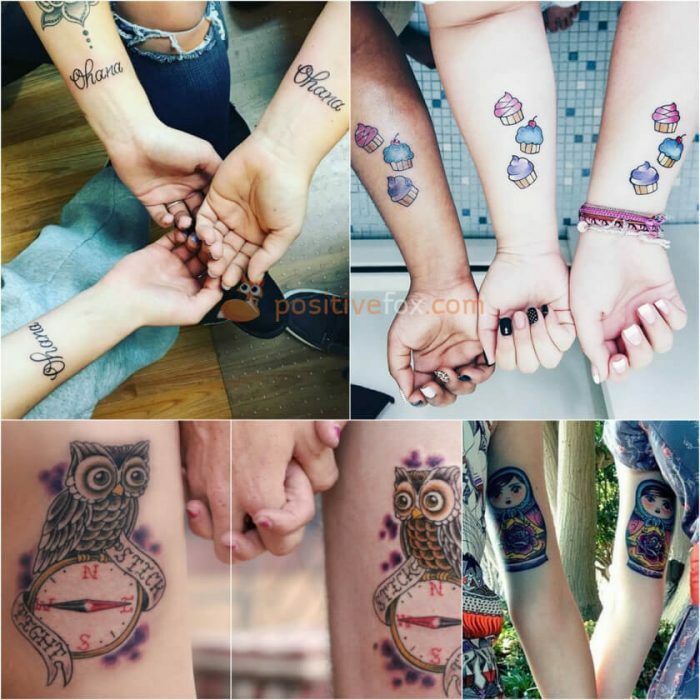 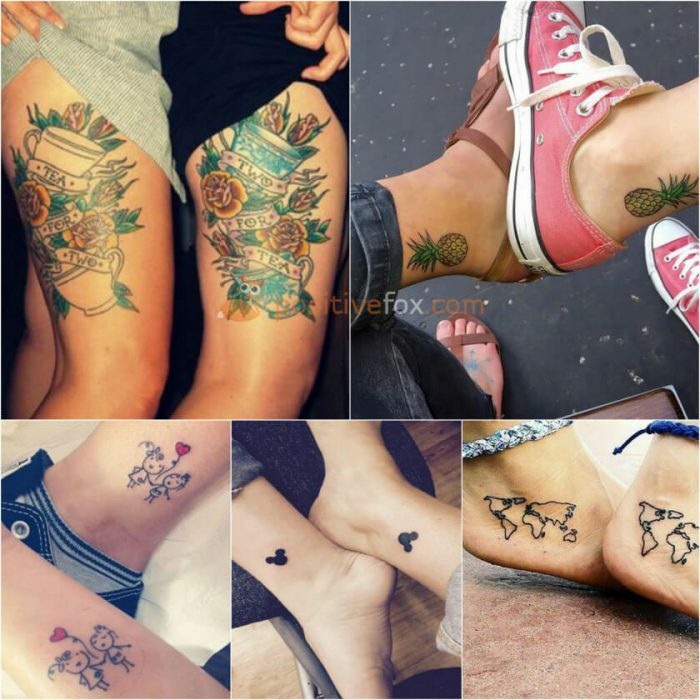 The most popular option is to choose a matching tattoos for best friends. 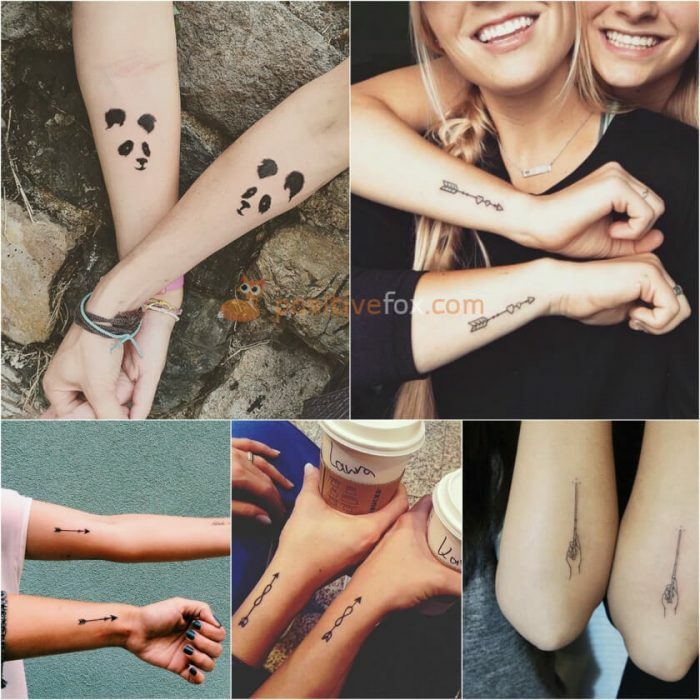 Such a tattoo will serve to remind you of what you have been through and what a big role you play in each other’s lives. 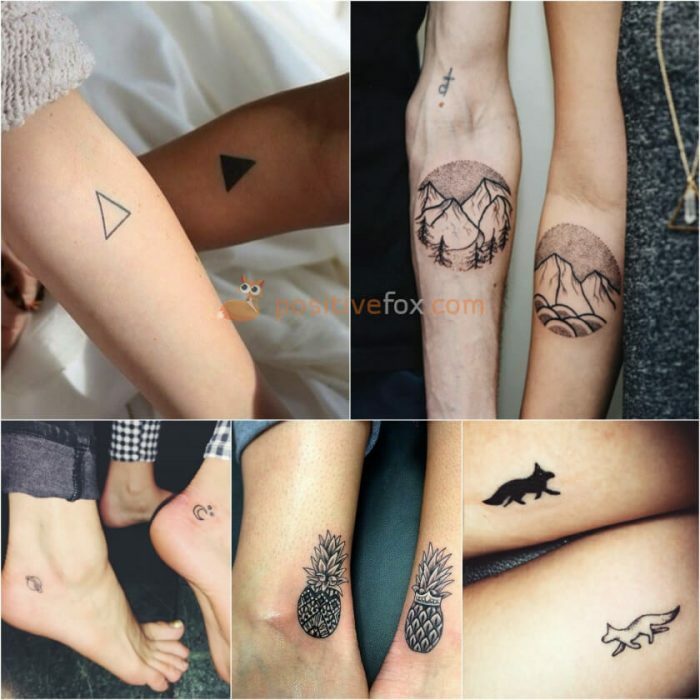 Tattoos of this nature are usually symmetrical. 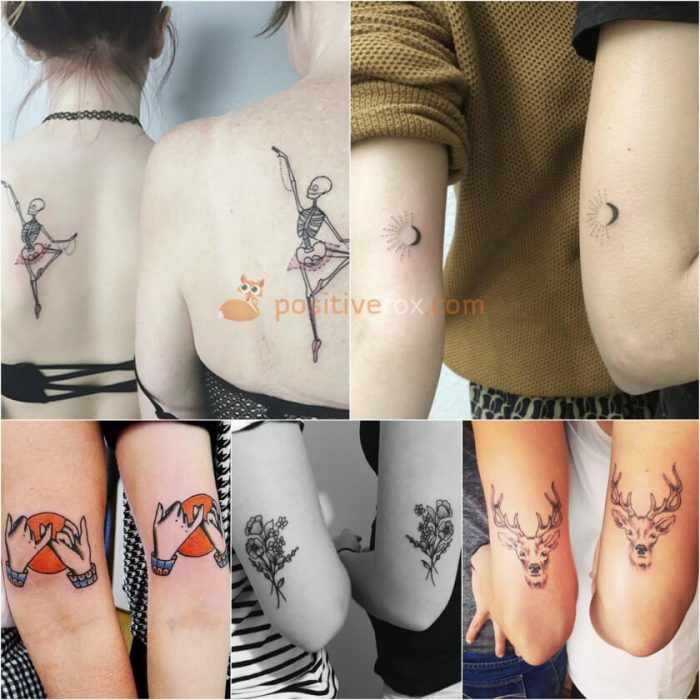 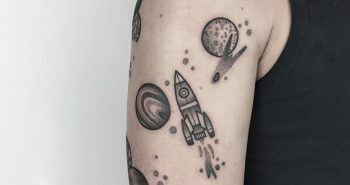 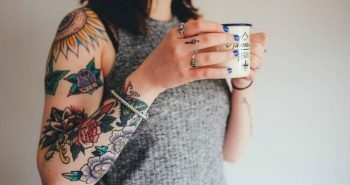 When considering different best friend tattoos, you may want to look into symbols, pictures and hieroglyphs bearing the meaning of “friendship” or something that is very significant to the two of you. 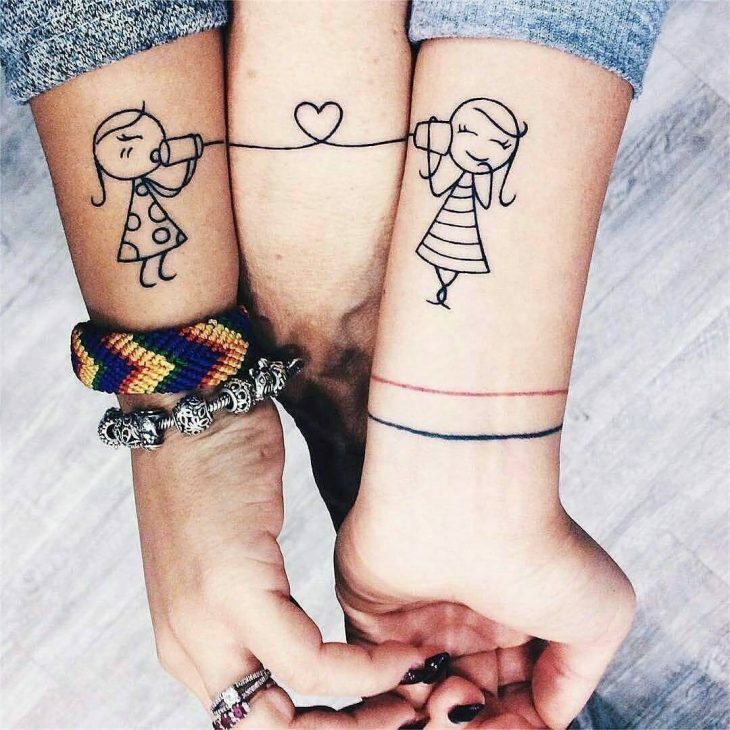 Best friend tattoos do not have to be the exact same. 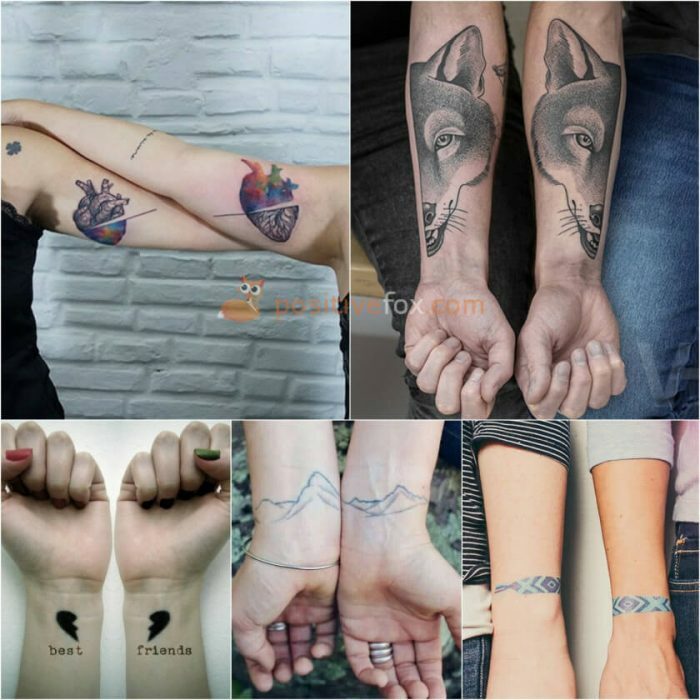 They can be a similar style or based on the same topic or theme. 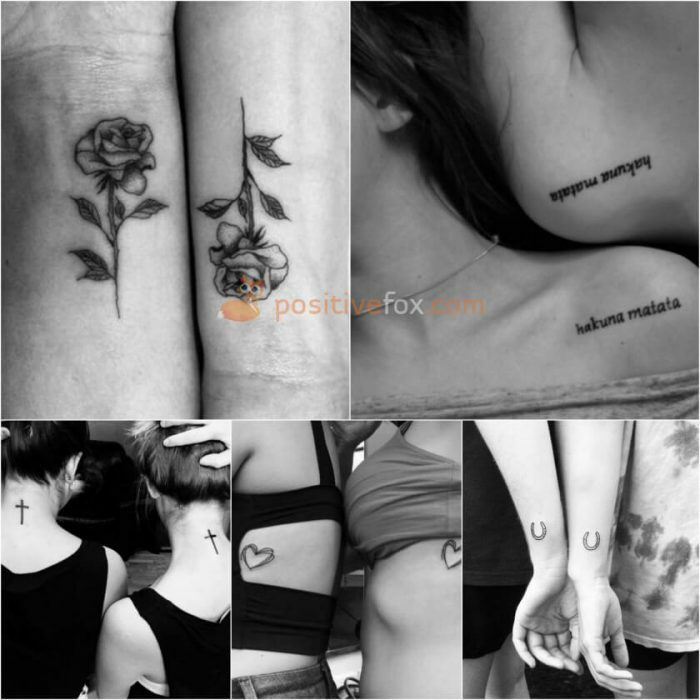 The concept is simple – these are two standalone images that also have a special meaning when combined. 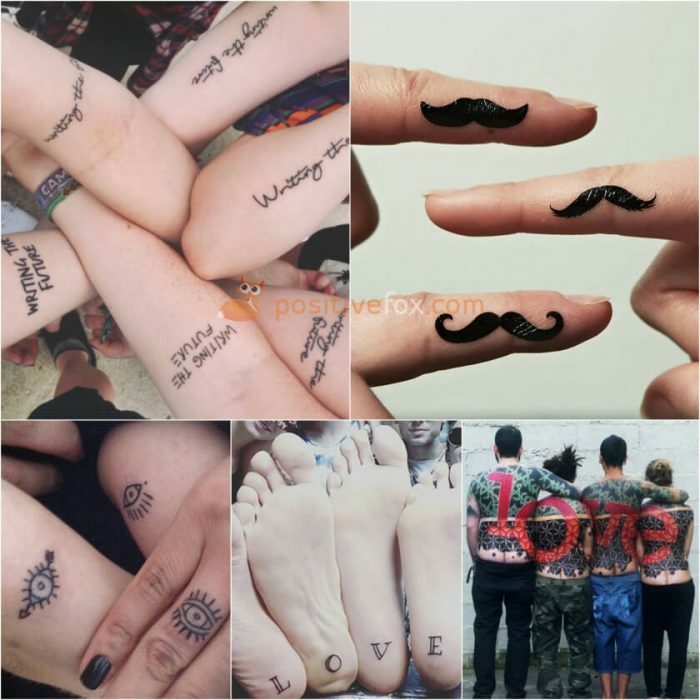 A tattoo is a testament to a strong friendship. 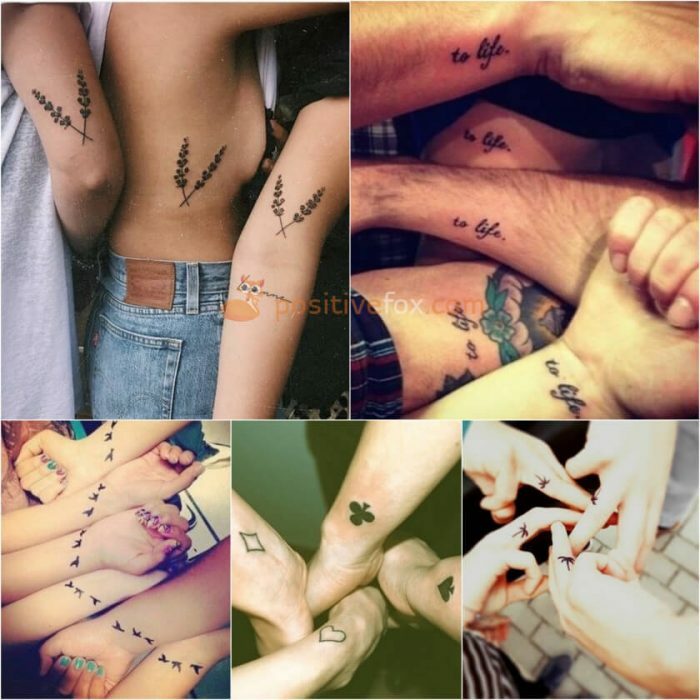 Sometimes a small group of friends will want mark their friendship in a permanent way. 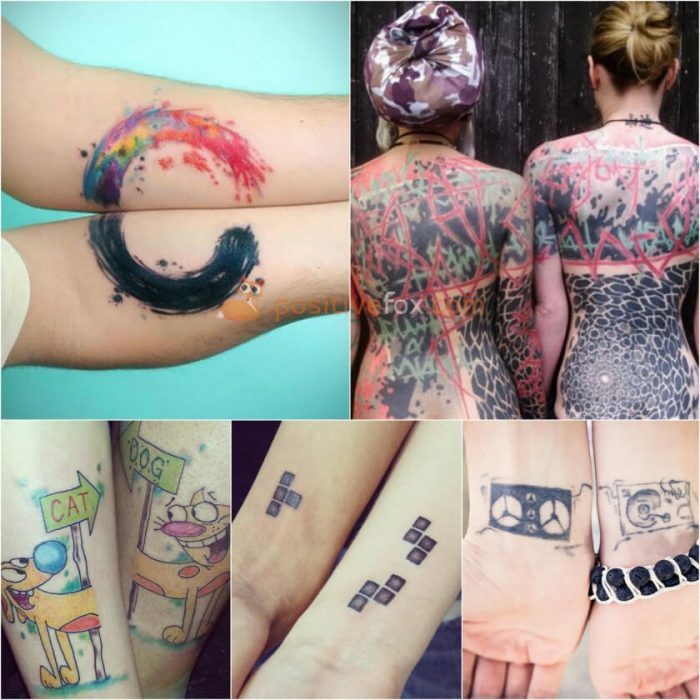 What could be more meaningful than getting tattooed together?